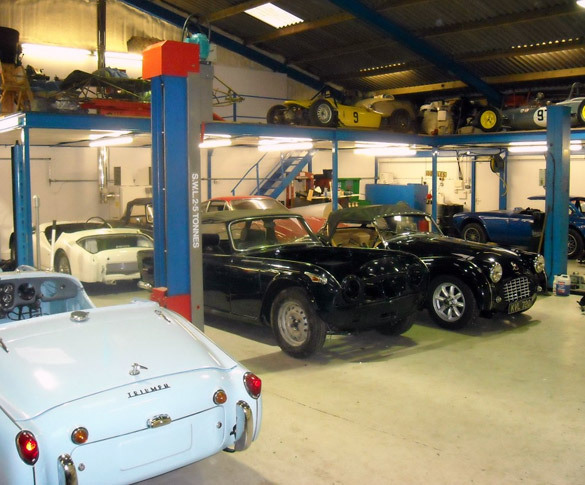 We provide a full range of services for the TR owner, from general maintenance and service, through to complete restoration. Our expert technicians take great pride in their work and love the cars as much as you do. It is only through love they have managed to live and work with TR’s for as many years as they have!